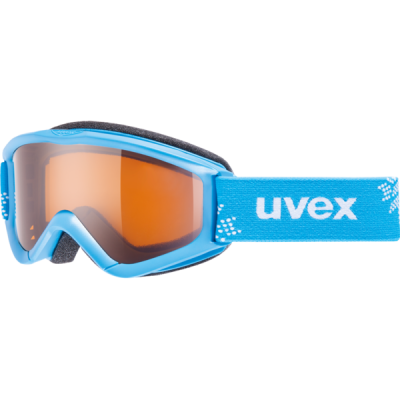 More safety, more style: the all-round ski goggles uvex speedy pro guarantee unalloyed fun on the slope for children and adolescents. 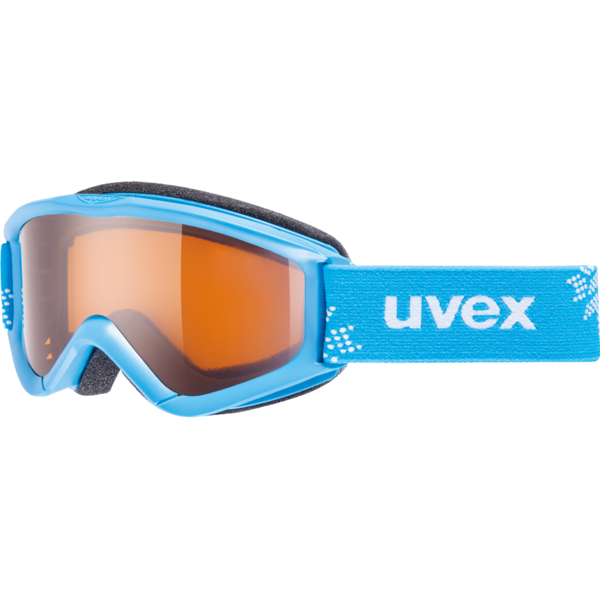 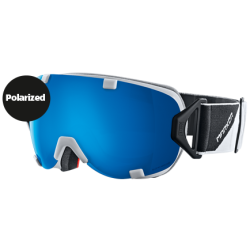 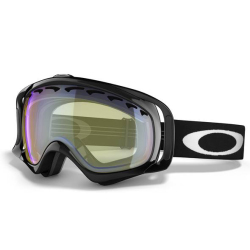 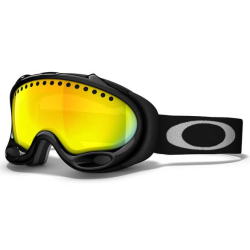 Due to its scratch-free single lens, it provides reliable infrared and UV protection and optimum visibility during skiing and snowboarding. 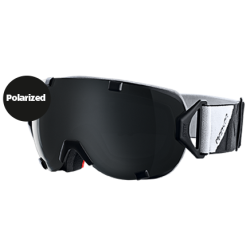 Superlative/minimalist high-tech design for style and function.